The recent 2016 Veterinary Licensing Examination in the U.S. has been concluded, and we have the full list of passers from every state. 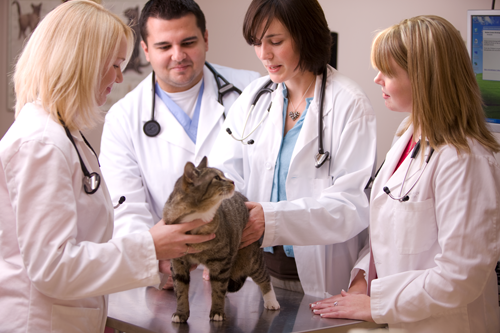 The North American Veterinary Licensing Examination (NAVLE) is an examination that is conducted via computer. There are several pointers to consider before an examinee is entitled to take the NAVLE. Candidates must agree with a confidentiality statement prior to taking the exam.